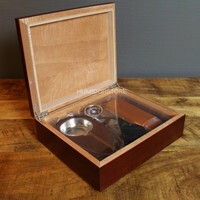 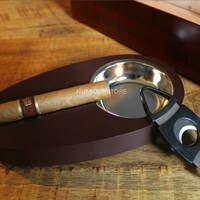 The Cherry set is a beautifully handcrafted humidor starter set. 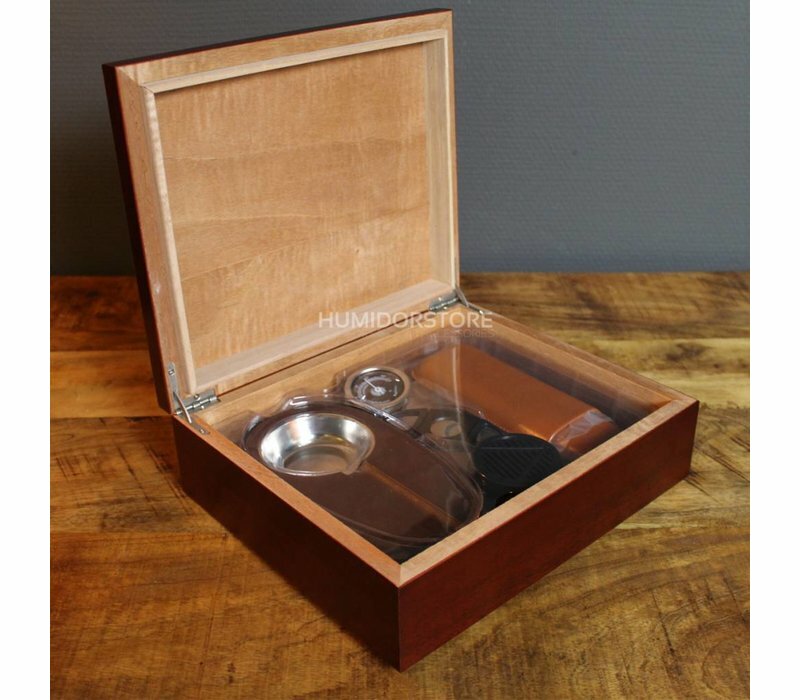 The interior of this humidor is made out of Spanish cedarwood, while the outside is made out of cherry. 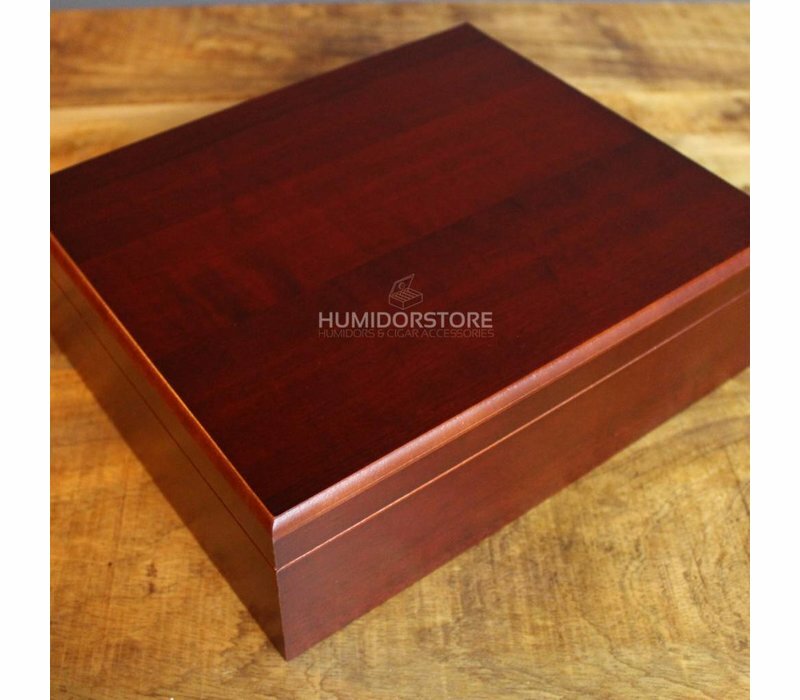 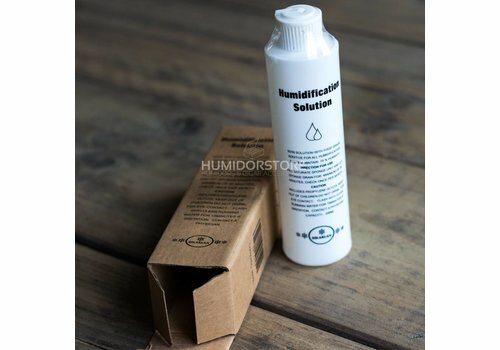 The combination of these two types of wood makes for a very luxurious appearance. 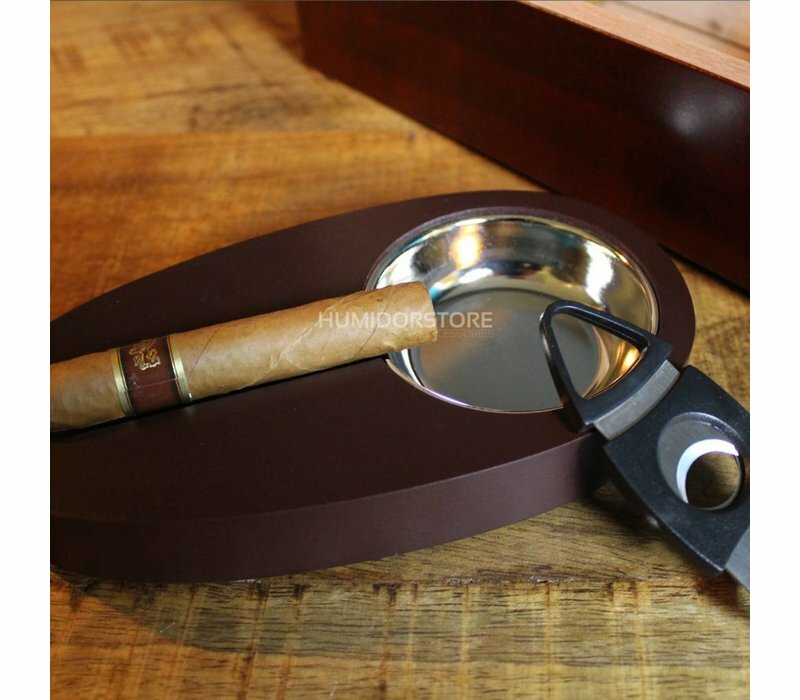 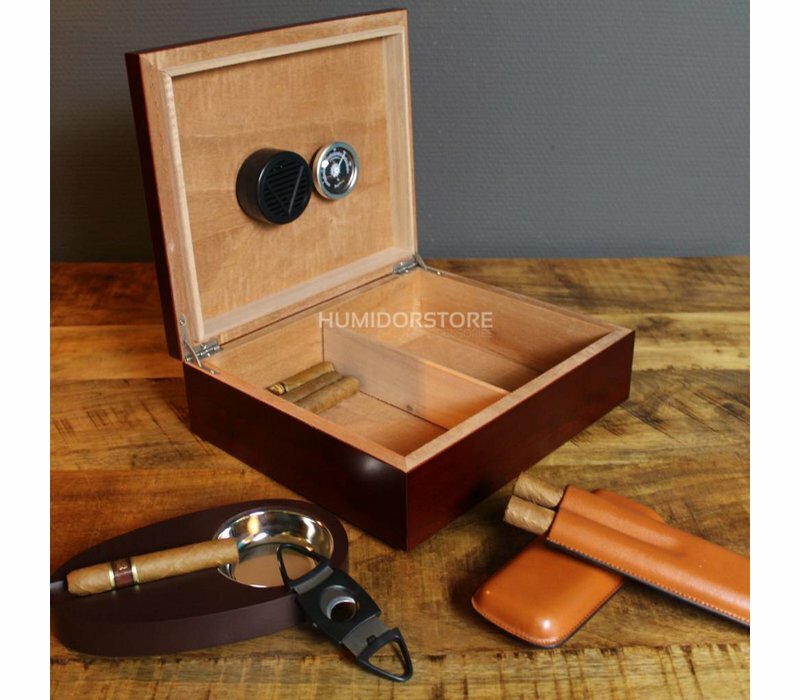 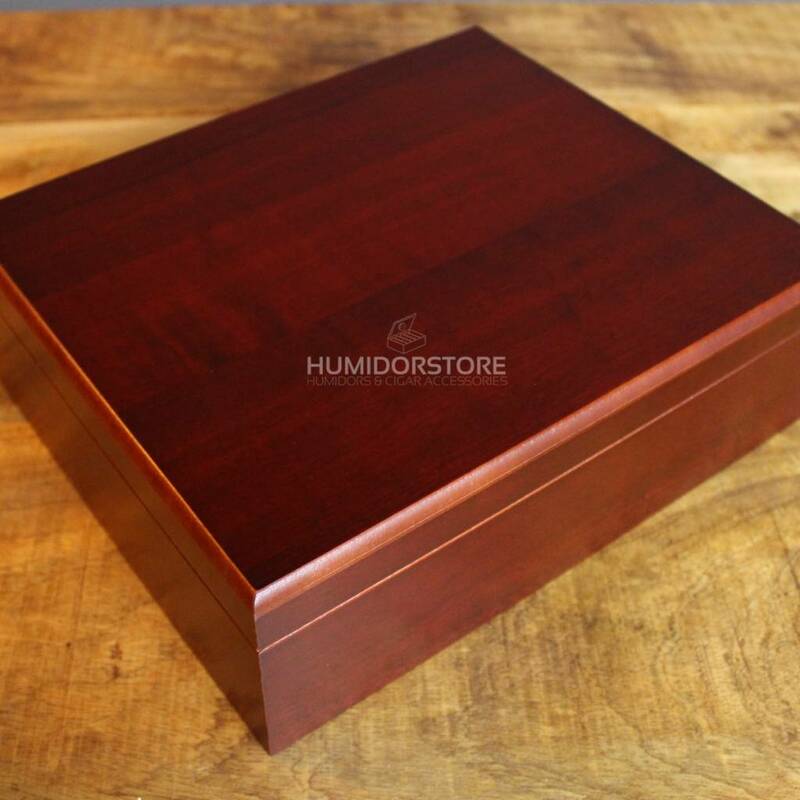 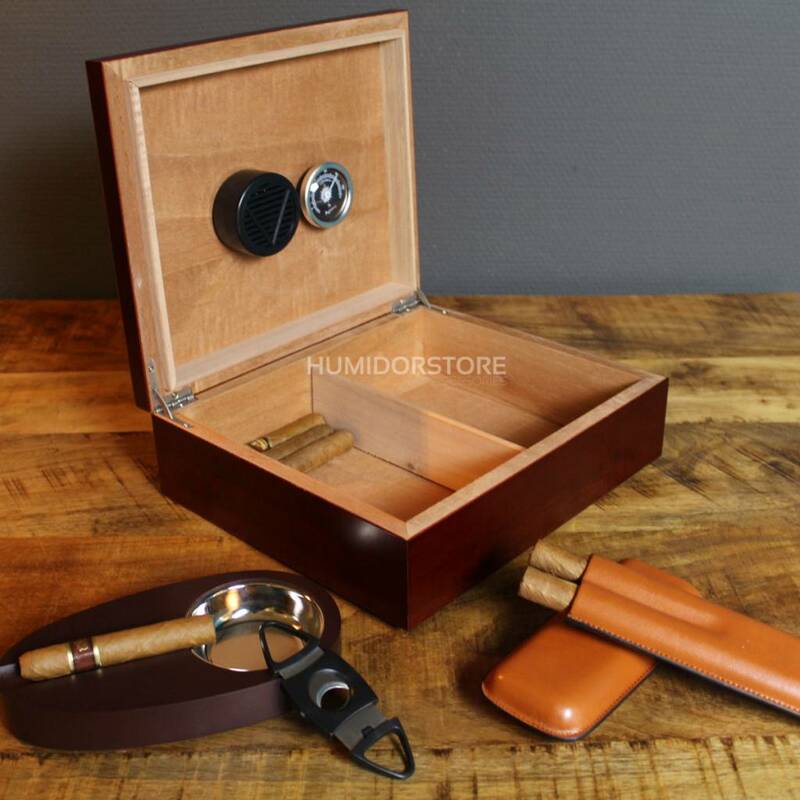 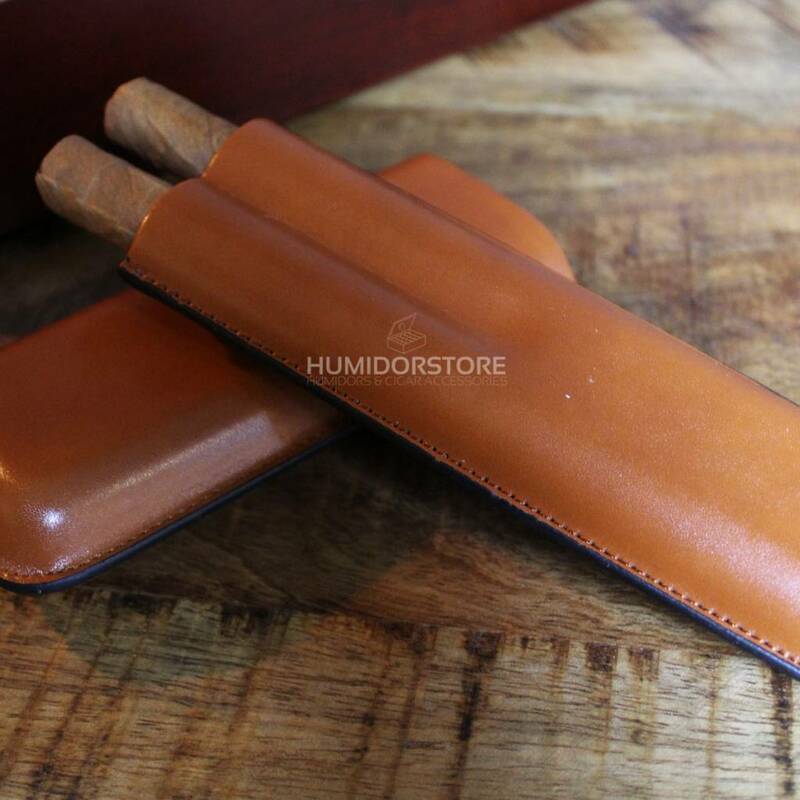 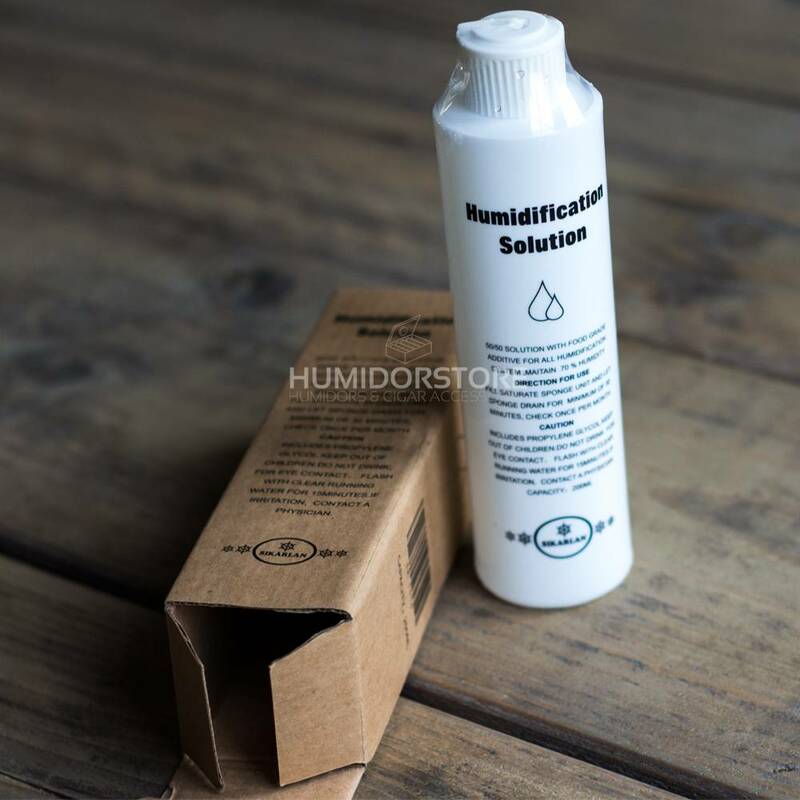 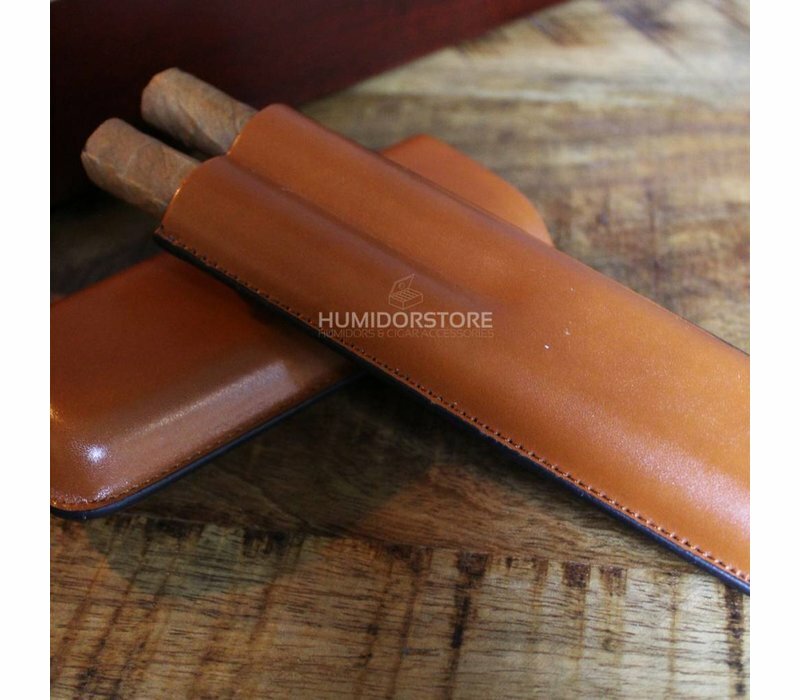 Besides this, when ordering the Cherry set, the humidor set will include a hygrometer, humidifier, cutter, cigar case and ashtray.